I’ve finally gotten my hands on a Polaroid camera I haven’t reviewed yet! Well… sorta. 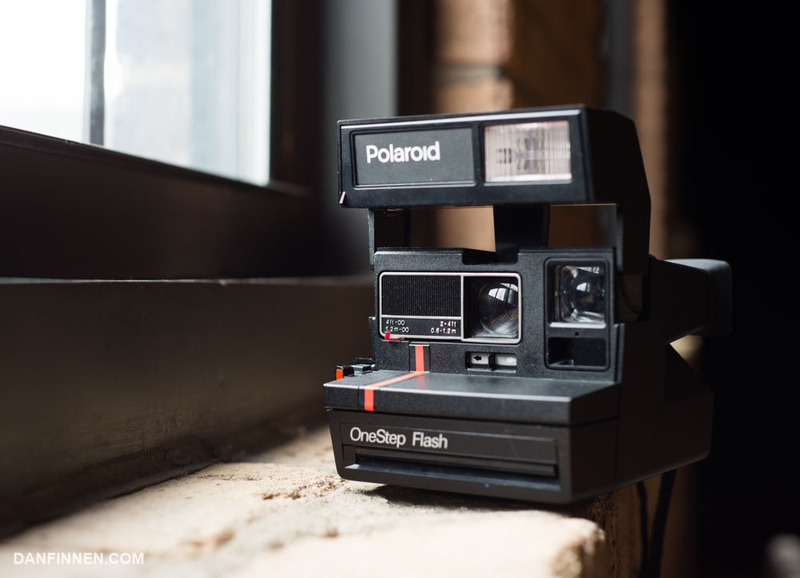 The Polaroid OneStep Flash Camera is nearly identical to the many other plastic 600 type box cameras Polaroid produced during the 80s and 90s. Like its brothers and sisters, it’s a worthy backup instant camera, but it’s not going to be turning any heads. Read all about it in the full review!